Mr. COOPER. Mr. Speaker, the opening prayer today was given by Rabbi Mark Schiftan of Nashville, the senior rabbi of the oldest and largest Jewish congregation in middle Tennessee. The congregation dates back to 1851, when the Vine Street Temple began worship services in downtown Nashville, even before the Civil War. Rabbi Schiftan has led today’s temple, Congregation Ohabai Sholom, for nearly 20 years and is well known and beloved in our community. His family escaped the Holocaust from Vienna, Austria, fleeing first to Shanghai, China, and then to San Francisco. 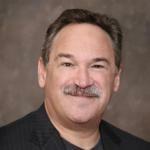 Rabbi Schiftan was educated at San Francisco State University, the Hebrew Union [College] of Los Angeles, and then was ordained at the Hebrew Union [College] of Cincinnati. Under Rabbi Schiftan’s leadership, the temple has been the indispensable religious and cultural institution for all of middle Tennessee. I would like to personally thank the rabbi for his strong leadership in our community, for our personal friendship, and for opening the House with prayer today. haven for the huddled masses yearning to breathe free. are a nation of immigrants. including each and every one of us. as much or even more than the native born. to fulfill the promise of America. be true to this land and its traditions. to a proud destiny for all. 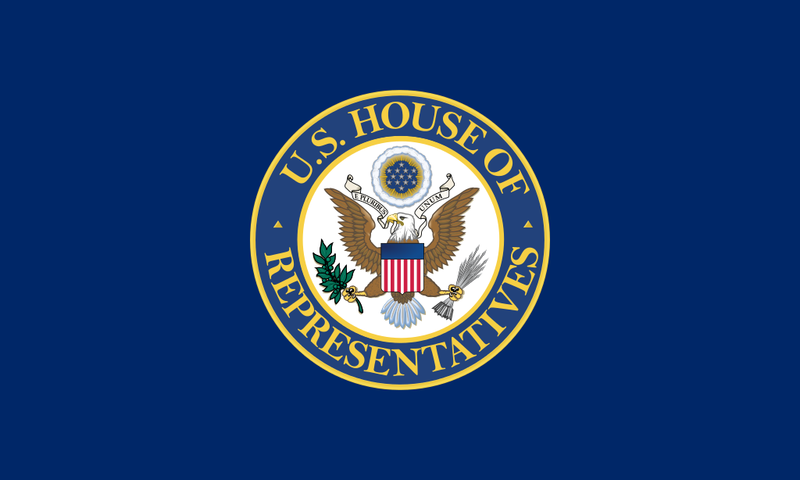 “Prayer of the Guest Chaplain of the U.S. House of Representatives: Rabbi Mark Schiftan on 20 June 2018” is shared by United States Congressional Record with a Creative Commons Public Domain Dedication 1.0 Universal license. Please reciprocate for any adaptation or redistribution of this work by (1) properly attributing the work to United States Congressional Record and Mark Schiftan, (2) clearly indicating the date you accessed the resource and whether any changes have been made (and if so, please be in touch with us and leave a comment below so that we might note your adaptation or improvement), (3) providing a link back to this source, and (4) specifying the Public Domain (17 U.S. Code §105 - Subject matter of copyright: United States Government works) under which this work was shared.